Welcome to Bike Night’s new website. We’ll soon be announcing our next event. Not only a film but we’ve a few surprises up our sleeve for 2016 working with our local partners. For all the latest information, keep an eye out on Twitter and Facebook as this has always been our main way of communicating to YOU. Also make sure you’re signed up for our newsletter. We won’t bombard you with emails- the info will be precise and concise! 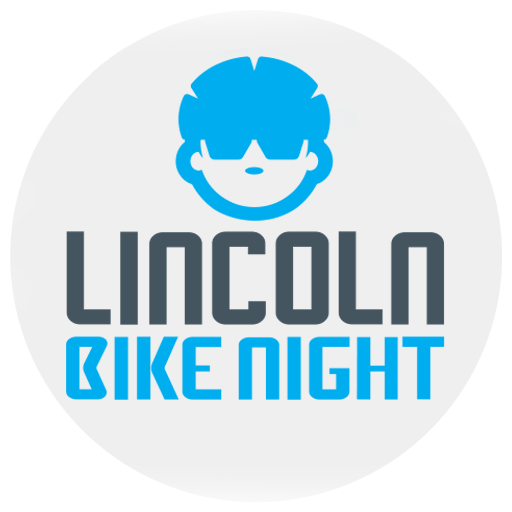 Next PostBike Night will be One!